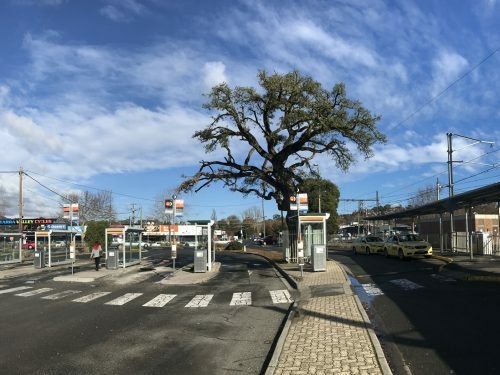 We were saddened by the removal in July 2018 of a landmark Cork Oak (Quercus suber) at Lilydale Station, a tree included on the National T.. 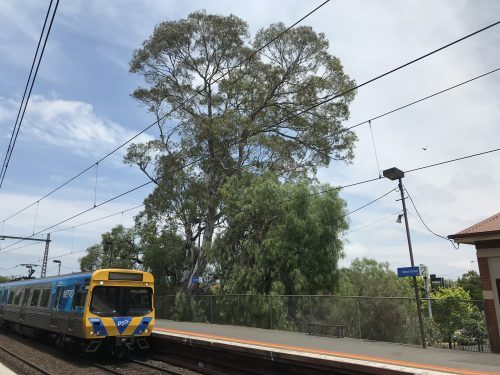 The National Trust opposes the removal of heritage trees at Newmarket Station in Flemington. 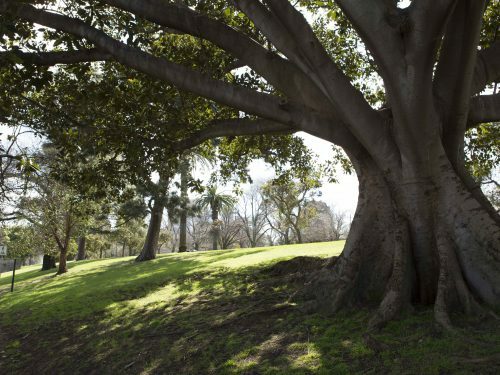 These mature trees have heritage protection a.. 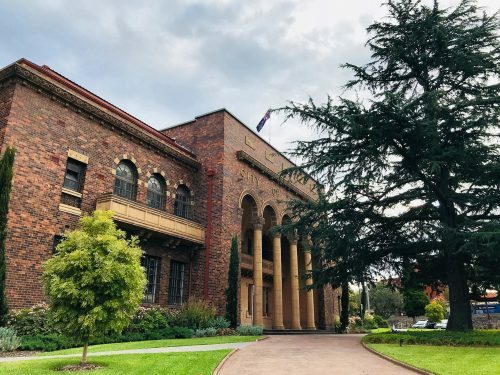 The City of Whittlesea this month exhibited an amendment to strengthen their River Red Gum Protection Policy. 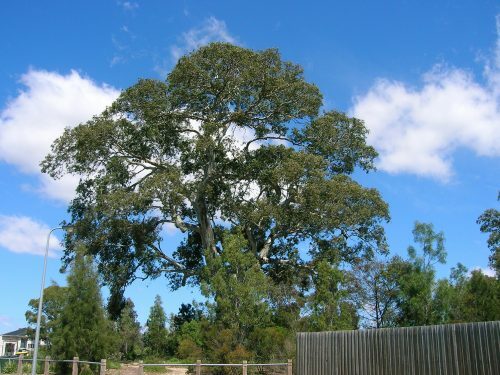 Amendment C221 amends the ex.. 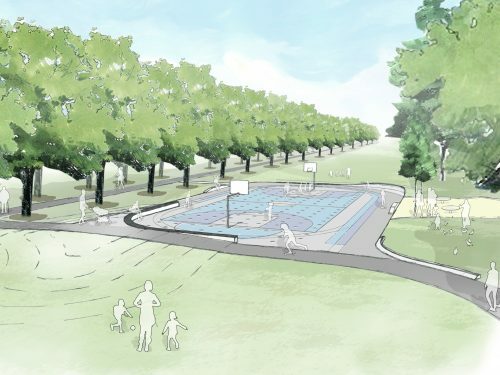 In late March the City Development Special Committee of the Maribrynong City Council considered an agenda item regarding the implementatio.. 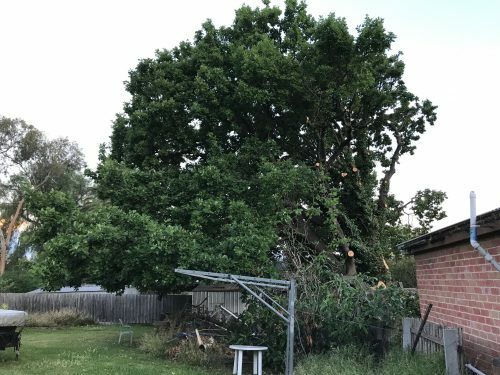 The National Trust is supporting a group of Footscray residents fighting to save a historic oak tree on Hyde Street. 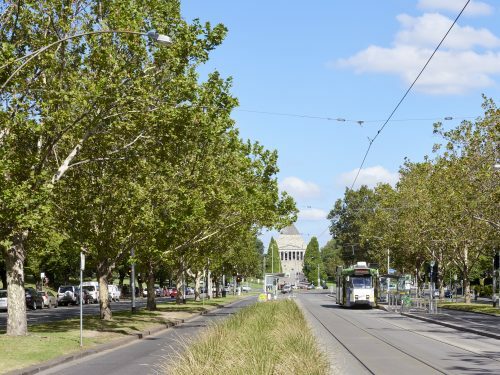 With a large canopy e..
UPDATE: Early works are now underway at St Kilda Road in preparation for the construction of Domain Station, one of five new station propo..
Today the National Trust of Australia (Victoria) made a detailed submission to the Melbourne Metro Rail Inquiry hearing into the Environme..
We appeared at the Planning Panel earlier this year to support the Frankston City Council implement Planning Scheme Amendment C63 to prote..